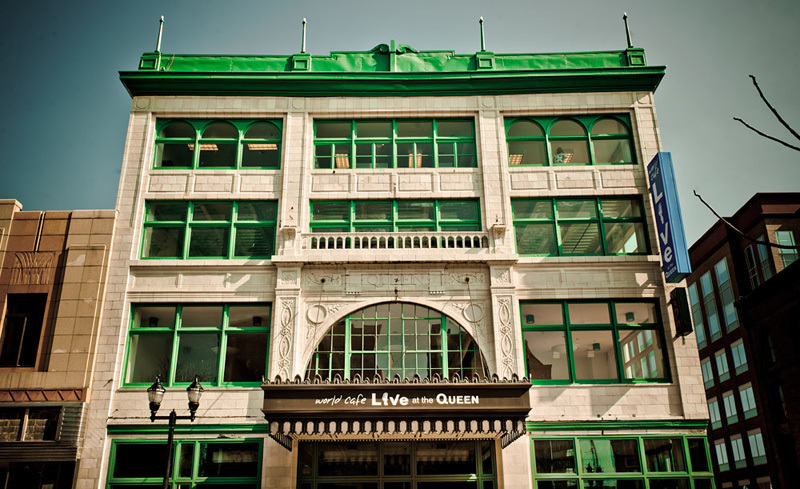 The Historic Queen Theater anchors the downtown Market Street corridor, which is currently undergoing an intense revitalization. 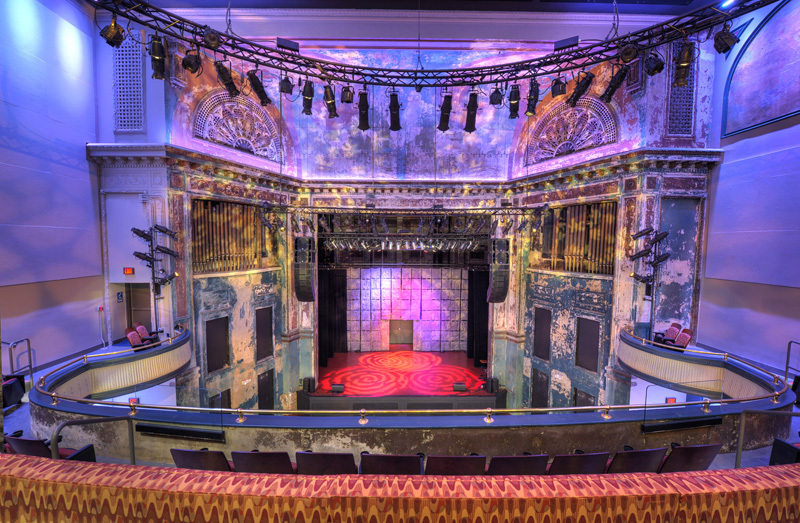 Originally constructed as a hotel in 1872, the 5 story building was converted into a movie and performance theater in 1915, in the process becoming one of the earliest buildings to utilize cast-in-place reinforced concrete. 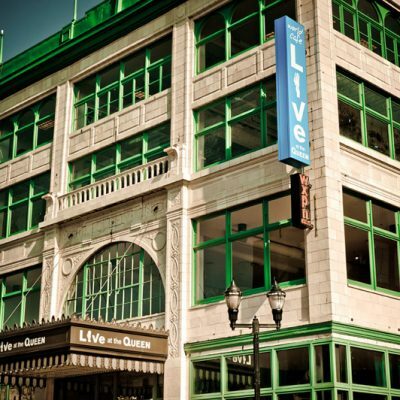 In 2007 World Cafe Live, a live music and dining venue based out of Philadelphia, partnered with developers The Buccini/Pollin Group and the nonprofit Light Up the Queen Foundation to transform the building back to a live performance venue. 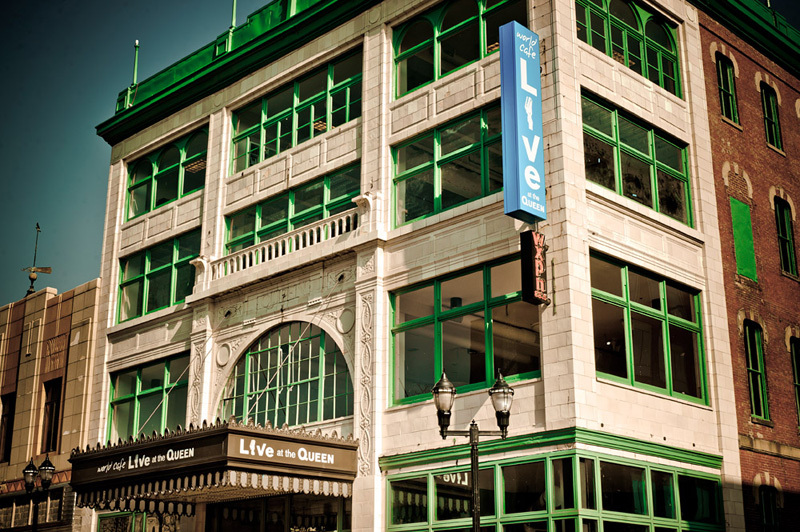 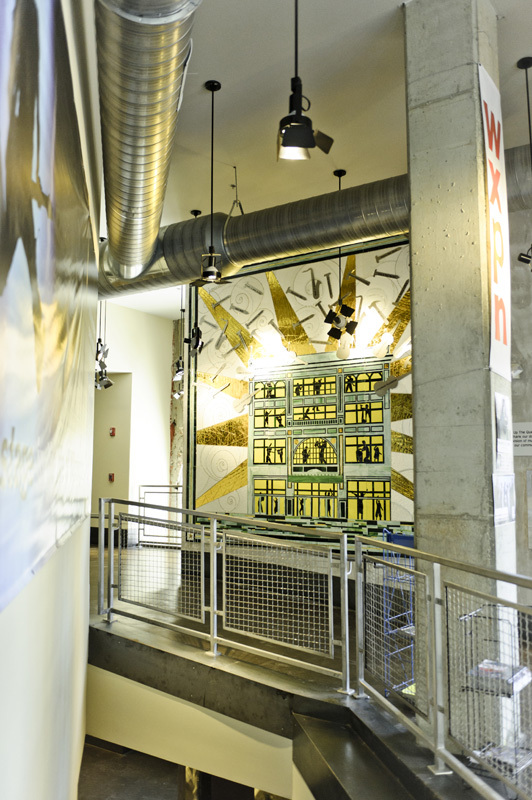 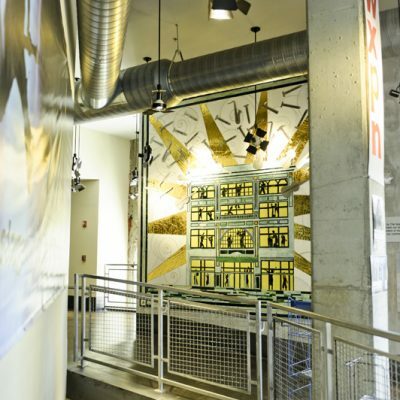 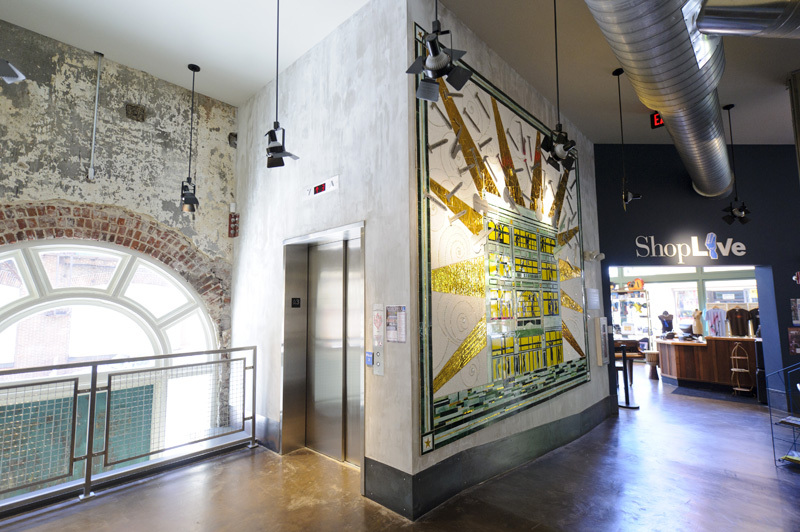 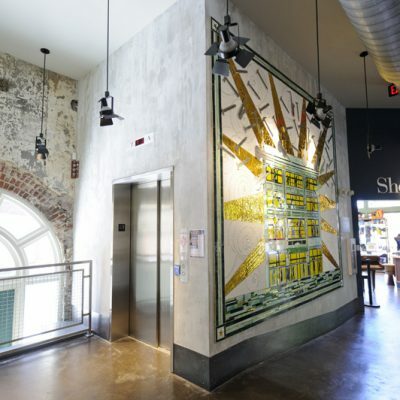 The fully restored building opened as World Cafe Live at The Queen Theater in April 2011 and houses a 400-seat live music theater, a separate restaurant and bar with a performance stage, two floors of private event space and a fully equipped WXPN−FM broadcast studio. 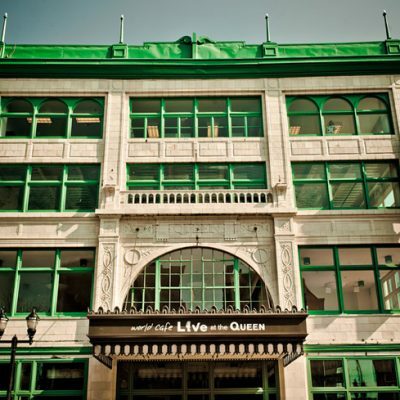 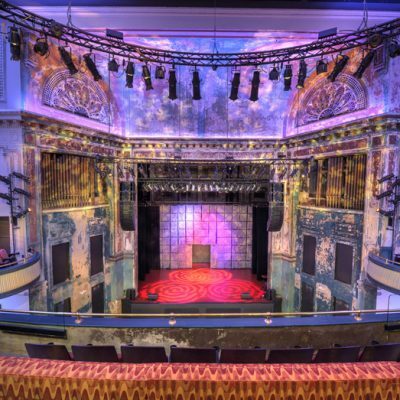 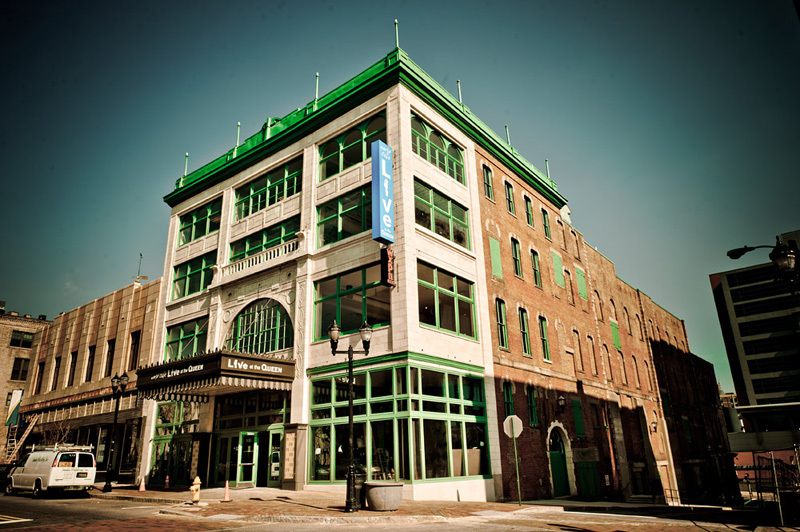 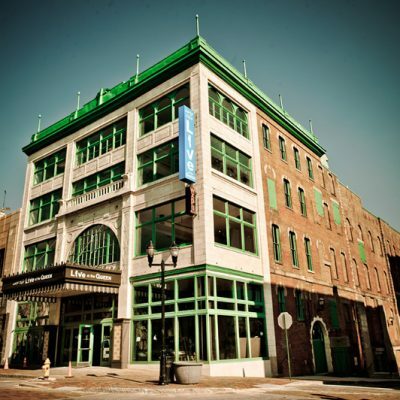 While the hosting of live music events by World Cafe Live is the pivotal attraction, a restored Queen Theater is a vibrant and unique destination promoting cultural outreach across the entire region.